According to a report by PTI (ET), the Union Cabinet has approved the mega-spectrum auction plan. The applications will be invited by July 1. There will be a pre-bid conference on July 6 and the bidding will begin from September 1, ET quoted an unnamed official. The Government expects the auction to fetch about Rs 5.66 lakh crore to the exchequer, an amount almost double the gross revenue of the telecom services industry of Rs 2.54 lakh crore reported in the 2014-15 financial year. Bifurcating the plan further, the Government targets to raise a minimum of Rs. 64,000 crore from the auction of 2300 Mhz of the spectrum. Rs. 98,995 crore is expected to arise from the levies and services in the telecom sector. As known earlier, the auction would include the sale of most premium 700 MHz bands at a reserve price of Rs. 11,485 crore per Mhz. The mobile services delivered in this band is estimated to be around 70% lower than 2100 Mhz band, used for providing 3G services. Considering this cost factor, the companies planning to buy spectrum in 700 MHz band will need to pay a minimum of Rs. 57,425 crore for a block of 5 MHz on all India basis. Unlike the earlier lenient methods of payments, this time, the panel has suggested going for stringent rules. According to the panel, the companies winning spectrum in higher frequency bands — above 1 GHz (1800 Mhz, 2100 Mhz, 2300 Mhz) should make 50% upfront payment and the rest in 10 years after a 2-year moratorium. Earlier, the upfront payment was only 33%. 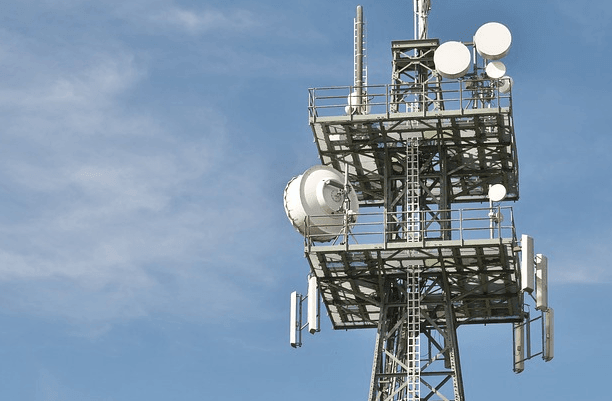 For companies winning the spectrum of lower bands – below 1GHz (700 Mhz, 800 Mhz, 900 Mhz), the upfront cost suggested is 25% and rest in 10 years after a 2-year moratorium. The leading operators have already expressed their concerns. According to them, the ecosystem for providing services in this band is under-developed. Hence, the spectrum will go unused for several years, which will lead to the blocking of industry’s funds. The plans are yet to be confirmed officially. Can TT please publish an article detailing the amount of spectrum being sold in the upcoming auction – by bands (850/1800/etc.) and each circle. It will be much appreciated. Thanks.